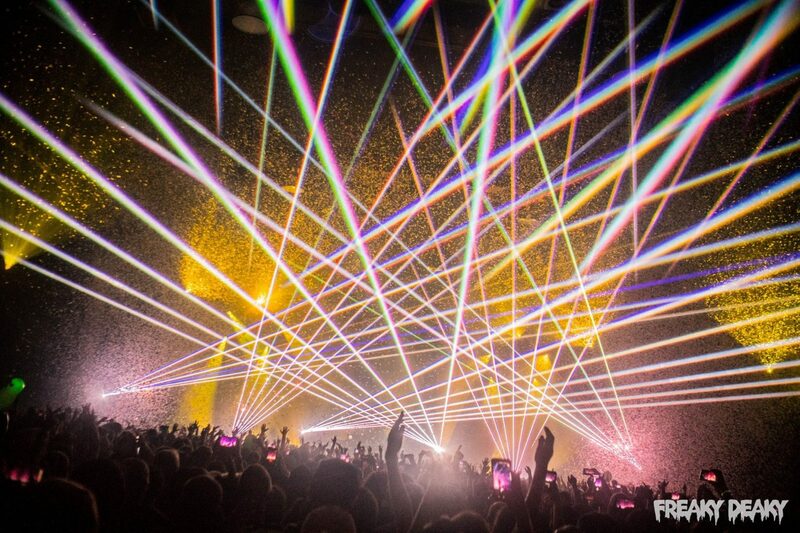 Get excited, because Disco Donnie Presents has just revealed the headliners for Freaky Deaky 2018. 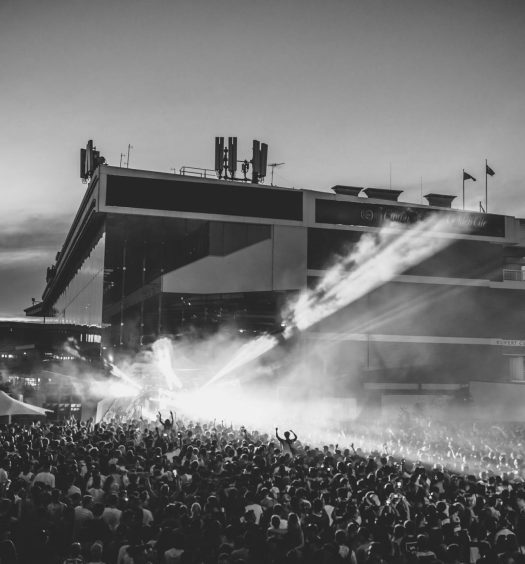 The festival will take place over two days this upcoming fall for its first-ever Texas installment. Although it falls on the same dates as the event company’s previous festival, Something Wicked, Freaky Deaky features a new name and a new take on your pre-Halloween festivities. Disco Donnie Presents also announced the Freaky Deaky headliners, which are DJ Snake, Excision, Kaskade and Porter Robinson. No matter what your taste in EDMis, Freaky Deaky will have something for you. 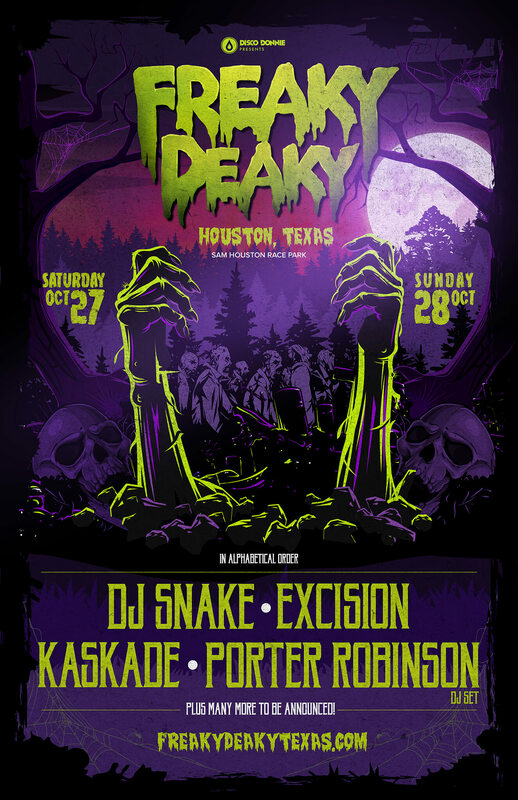 Freaky Deaky will take place October 27-28, 2018 at the Sam Houston Race Park in Houston, Texas. Tickets are on sale now and can be purchased here.